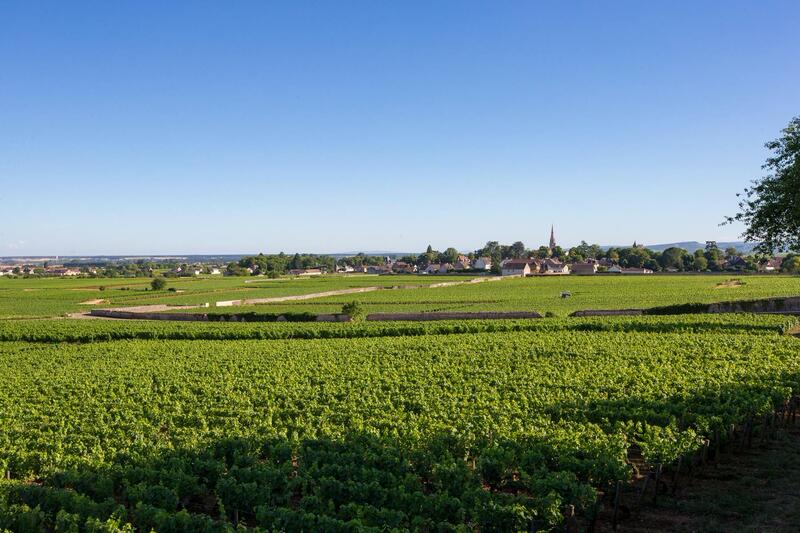 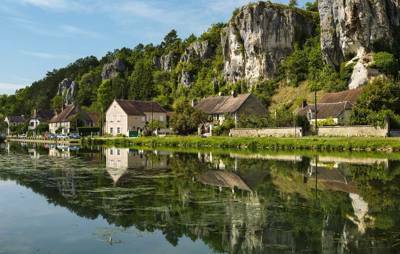 The historic region of Burgundy in northeast France is a treasure trove for campers. 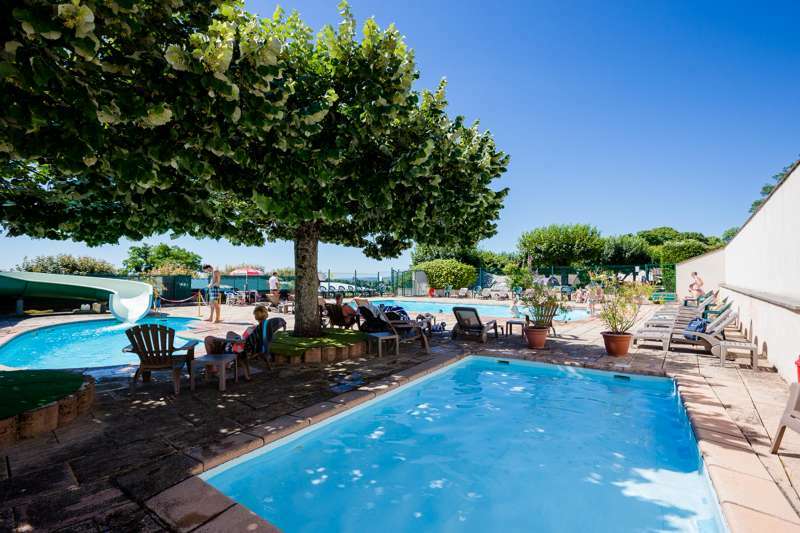 With riverside campsites and hidden spots alongside vineyards, this varied region, within easy reach of the mountains further east, has something for everyone. 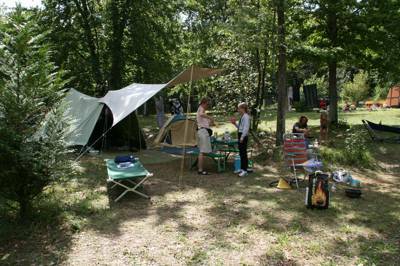 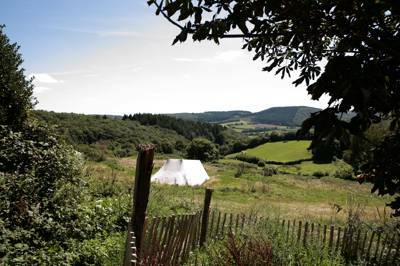 Campsites Burgundy France Camping at Campsites in Burgundy, The historic region of Burgundy in northeast France is a treasure trove for campers. 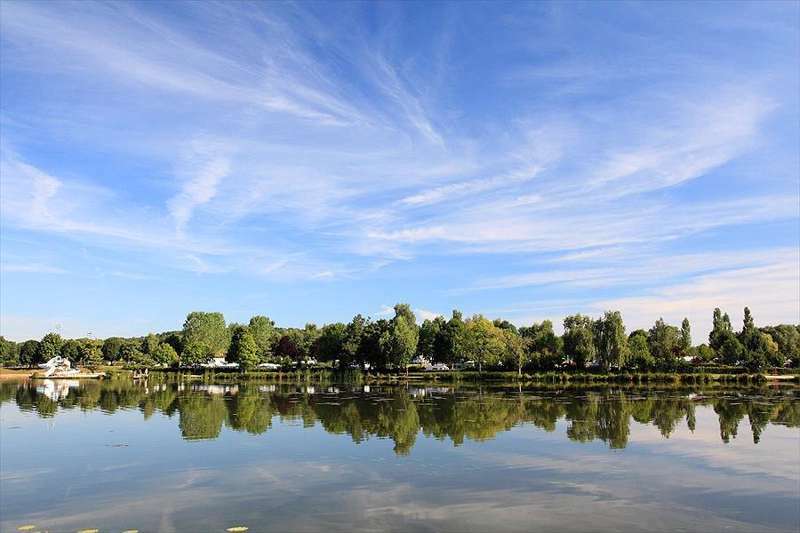 From riverside campsites to hidden vineyard camping pitches, this varied region, within easy reach of the mountains, has something for everyone.